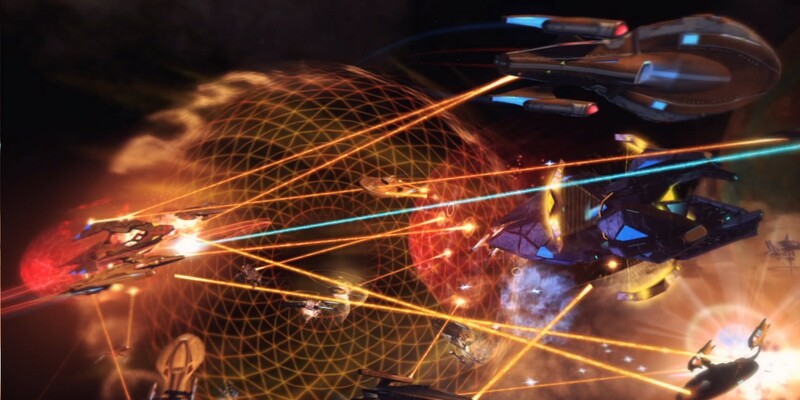 Perfect World Entertainment have today announced the release of Star Trek Online Season 6: Under Siege, the latest major update to Star Trek Online that introduces the Fleet (Guild) Advancement System, which allows Fleet members to construct, level-up and defend their own Starbase. Some of the key features on Star Trek Online Season 6: Under Siege include new missions and events that call upon Fleets to defend their Starbases, new features to the Foundry, Star Trek Online’s popular user-content creation tool, include an improved user interface, fleet Rewards, such as new high-end gear, starships, costumes, materials and various tactical assets, can be unlocked, and many other. 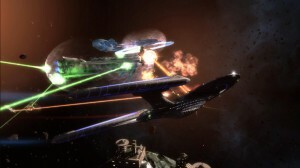 To download and play Star Trek Online for free, you can visit: http://www.startrekonline.com.